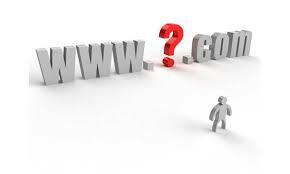 Which is the best place to Register for Domain Names? This question was sent to our email through a reader who wants to know the best place to register a domain name. It is very good to register a domain name for a blog or website through reliable domain name registration site or domain name registrars. Our recommendation for the best place to register a domain name is based on the following reasons explained below. The above conditions above were met by the following domain registrars s and we are quick to recommend these companies or sites as the best place to buy domain names on the internet.